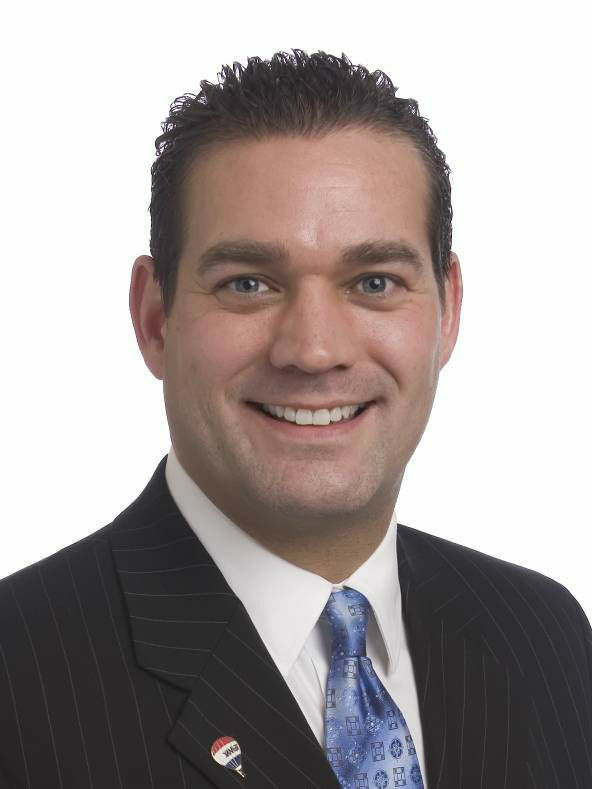 Re/Max Quinte John Barry Realty Ltd.
“My husband and I have been looking for a new home for over 7 years. When a house came up for sale in the same area as our current home, we had to take a look. John was very patient with our concerns regarding a power of sale listing a polite at each greeting (and there were several). He did not try to push a sale on us, but rather left us to explore the home’s possibilities and reach our own conclusions. When we did reach the decision to make an offer, he guided us through all that was required and went above and beyond what one would consider to be a REALTOR®’s duties, i.e. responding to emails at 7am on a Saturday to tromping through the snow in a suit to help find the water well. I have been in real estate for 30 years and am a 3rd generation REALTOR®. My grandfather started in 1947 and my father just retired after 55 years in the real estate business. I have 2 partners, Kim Eggiman & Cathy Pryor that work mostly with buyer clients. They are very knowledgeable about the area and very skilled negotiators. My Client Care Coordinator, Pauline Pilcher, has been with me for 10 years. We have excellent support staff who take pride in providing exceptional customer service to our clients, ensuring that all their needs are taken care of. We are very customer oriented and always available to answer any questions or concerns our clients have. Our #1 philosophy is that the client always comes first! This is non-negotiable with us. Our team rank amongst the highest producers in Canada. 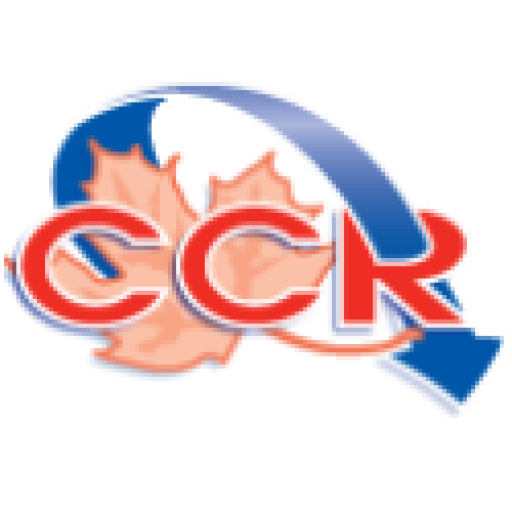 We are the #1 Team at Re/Max Quinte and honored to be a member of Cross Canada Referrals (CCR) Network. We have been in the Top 3 Teams in Ontario Atlantic Canada Region with unit sales in a population under 50,000 for 5 times.